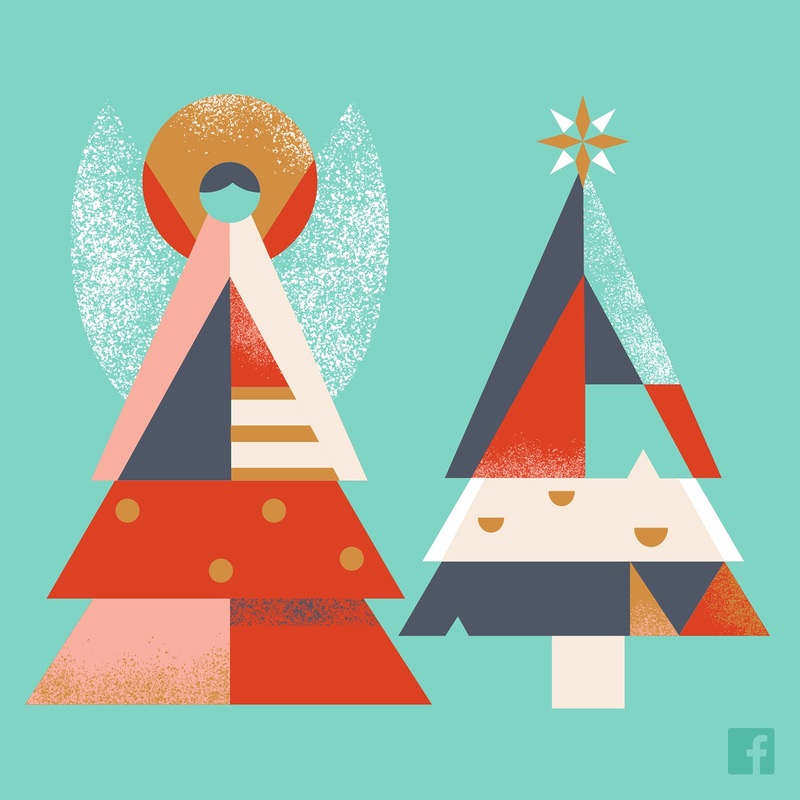 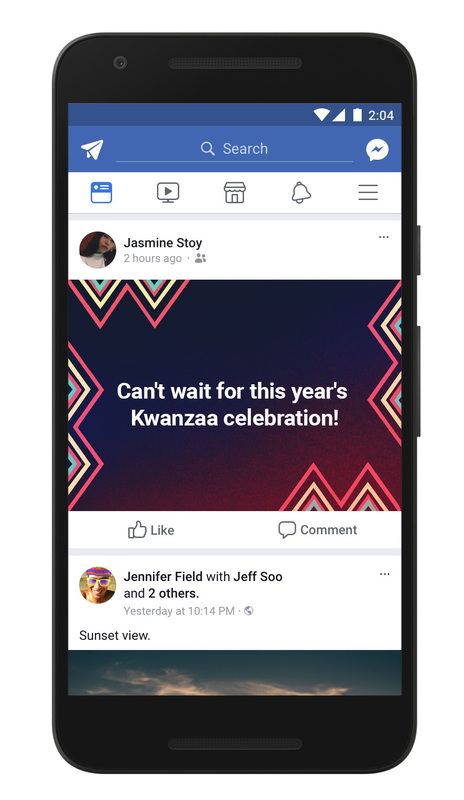 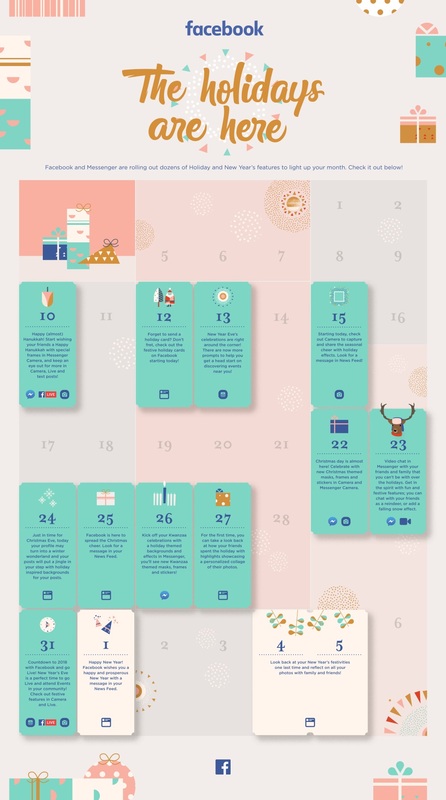 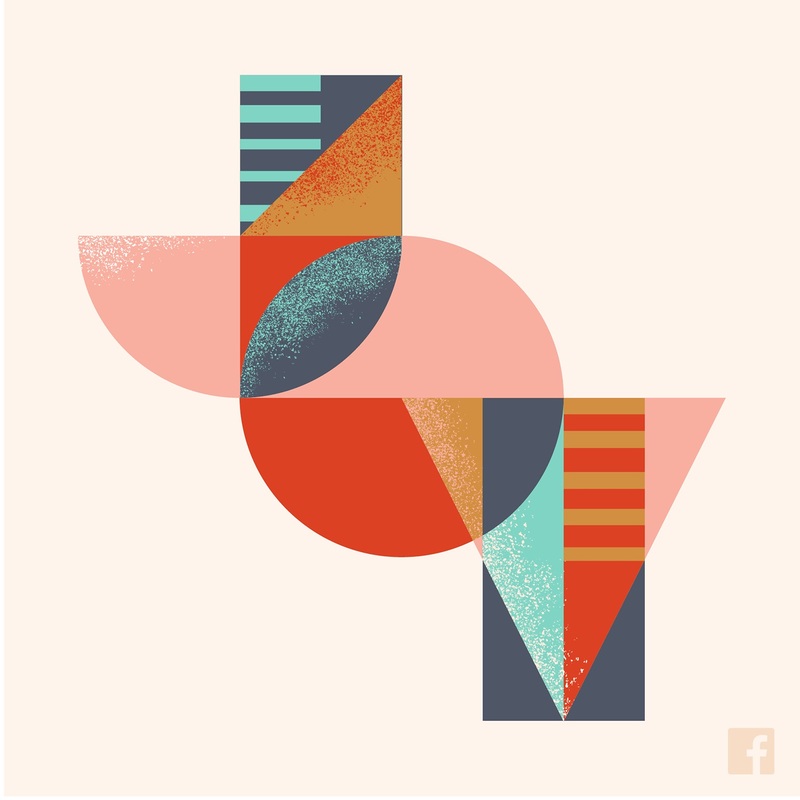 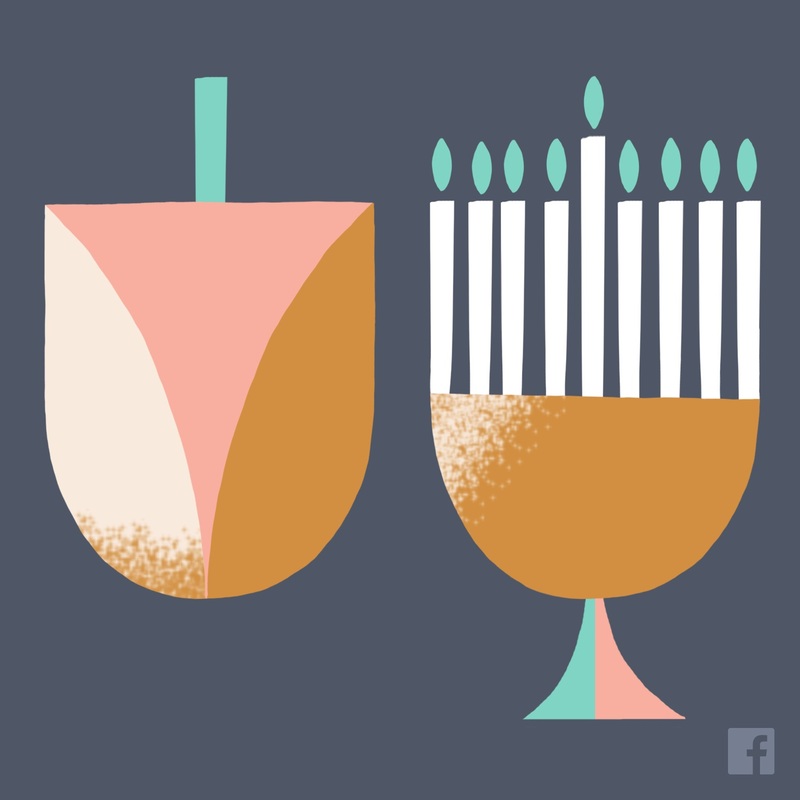 It’s the most wonderful time of the year, and Facebook introduced a host of features to make this holiday season even more wonderful. 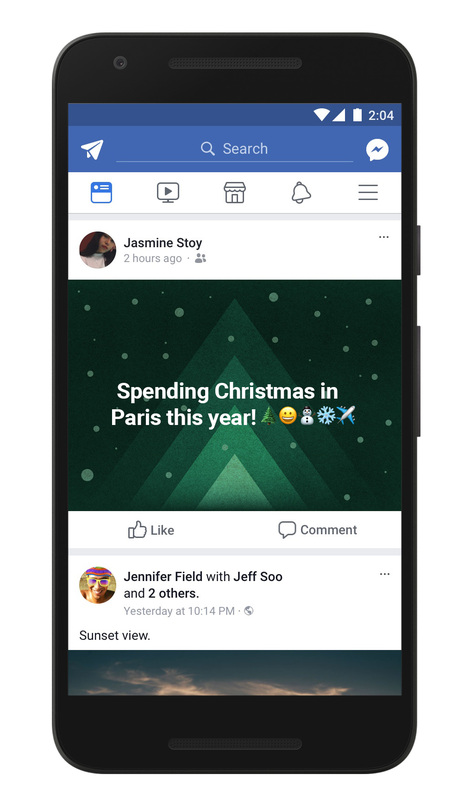 The social network said in an email to Social Pro Daily that the holidays are the most popular time for people to share photos via Facebook, and it detailed all of its offerings for the 2017 edition of the season. 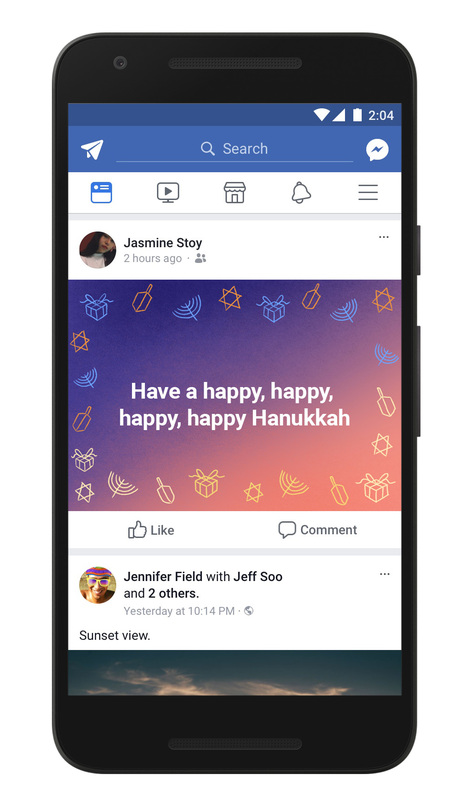 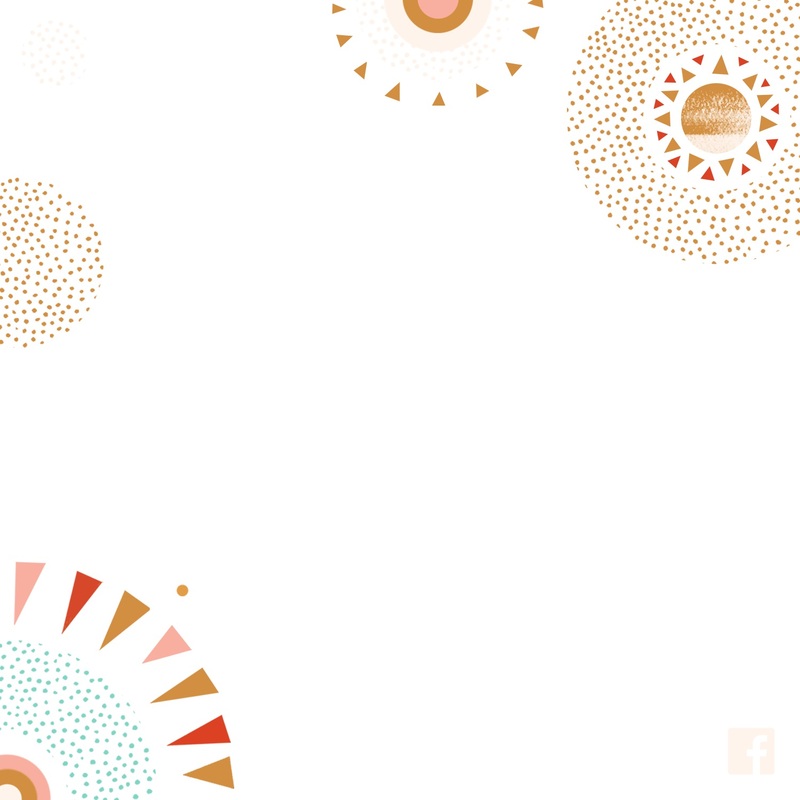 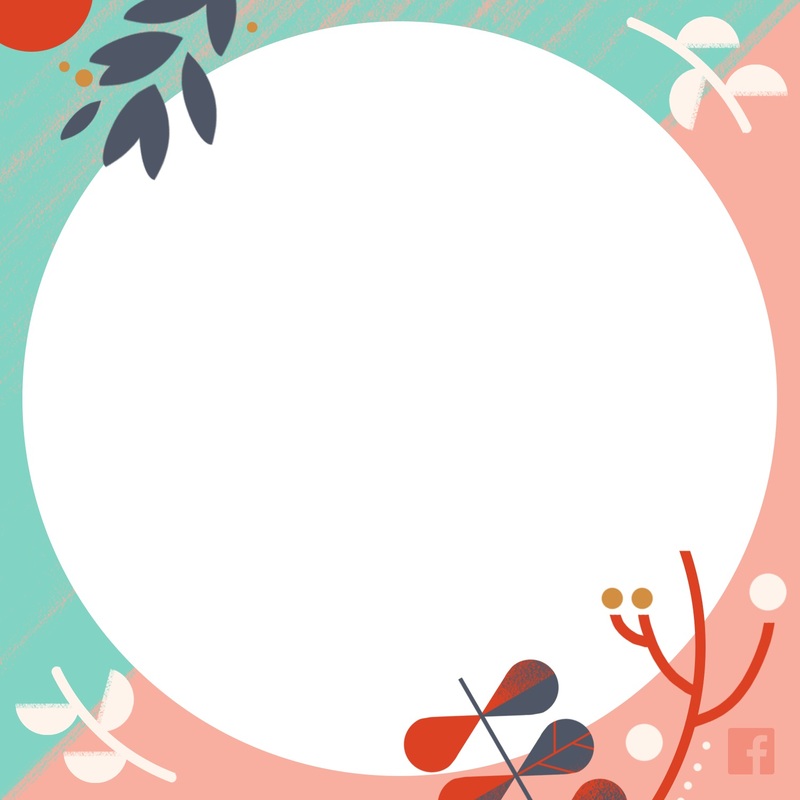 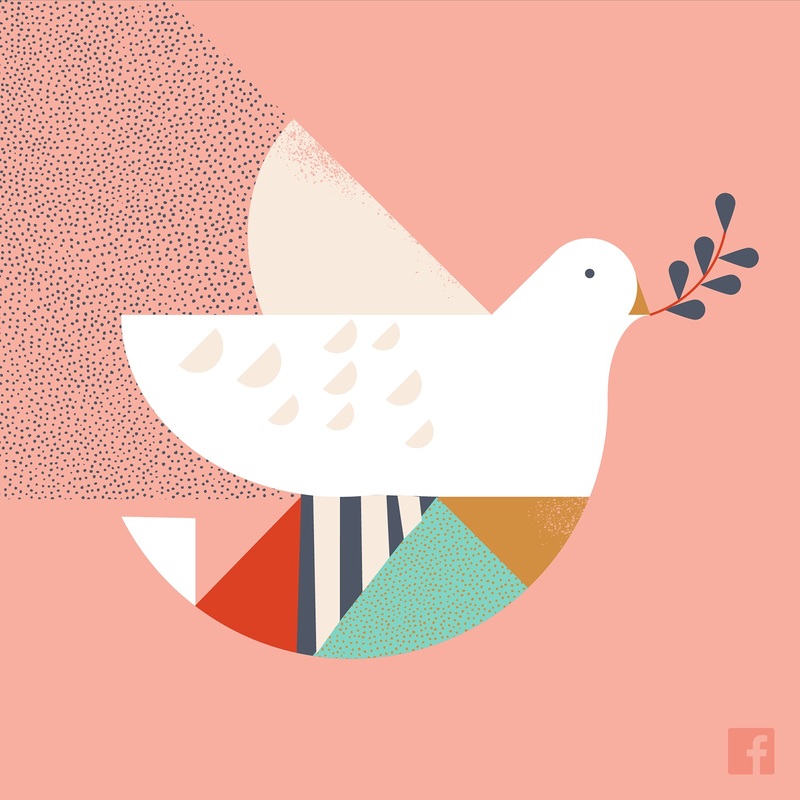 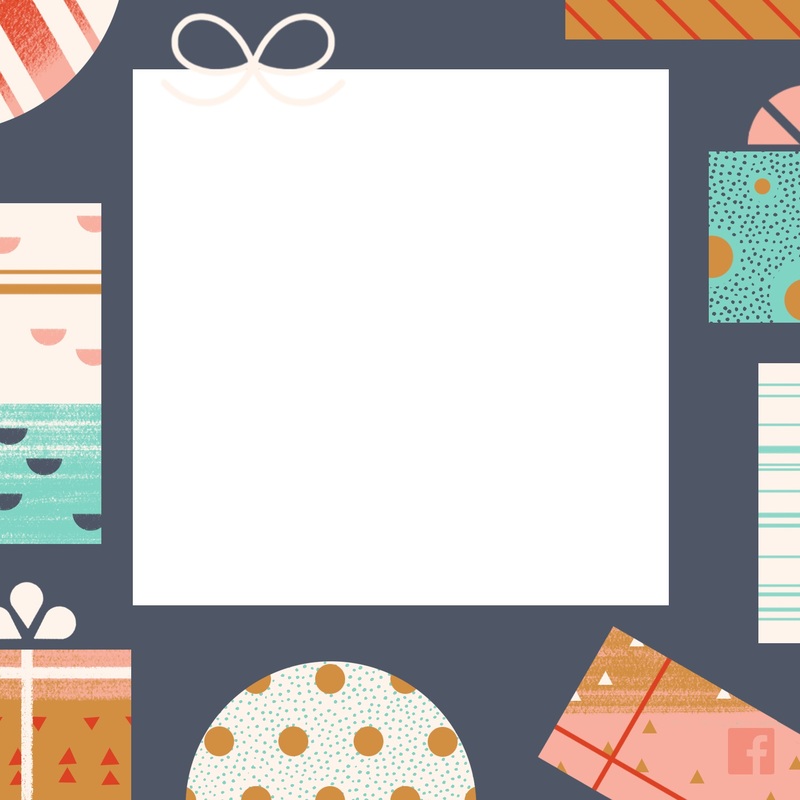 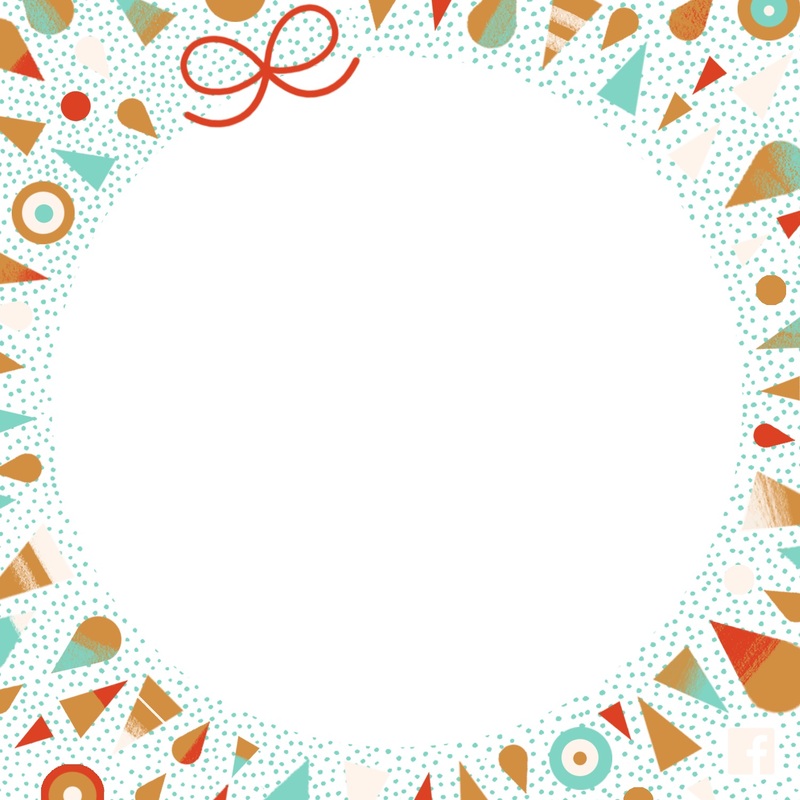 Starting Tuesday, a variety of interfaith and holiday-themed cards will be available for users to customize with family photos and share with friends and family. 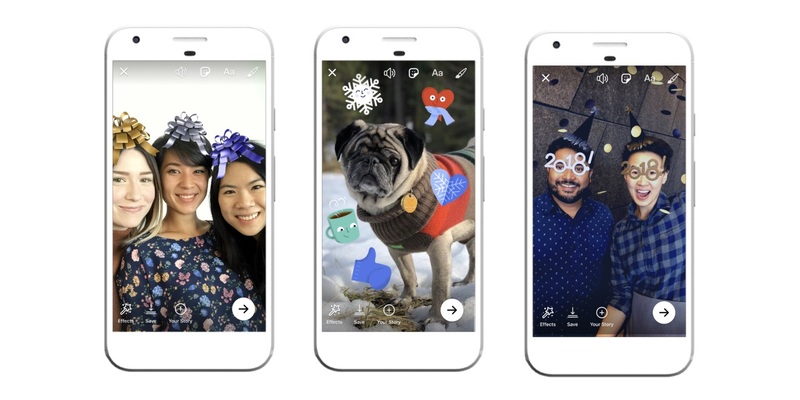 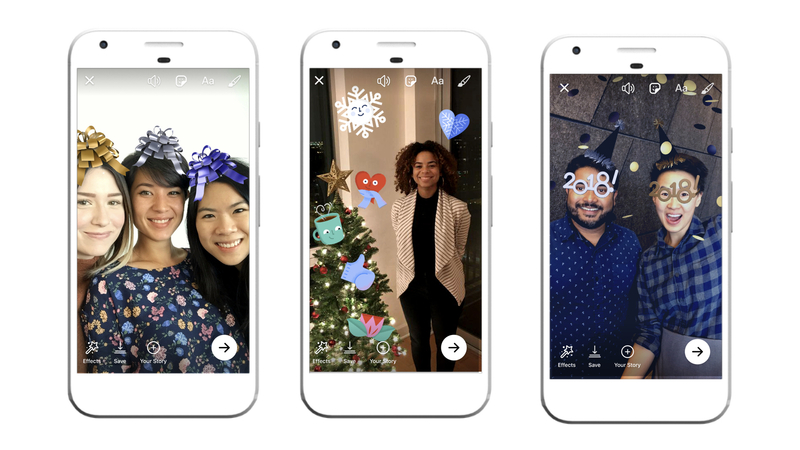 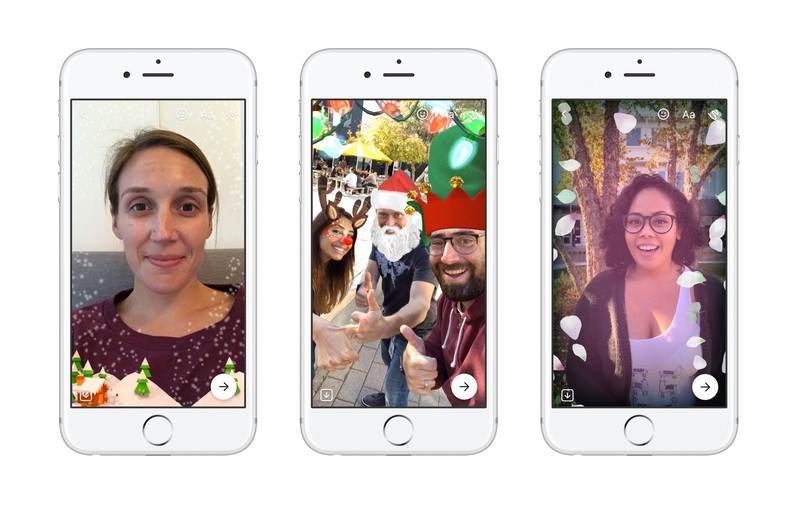 Facebook Camera gets into the act Friday with the launch of several holiday-themed effects that can be accessed by swiping right, and Messenger’s camera will offer a similar selection of holiday masks and effects, including in video chats. 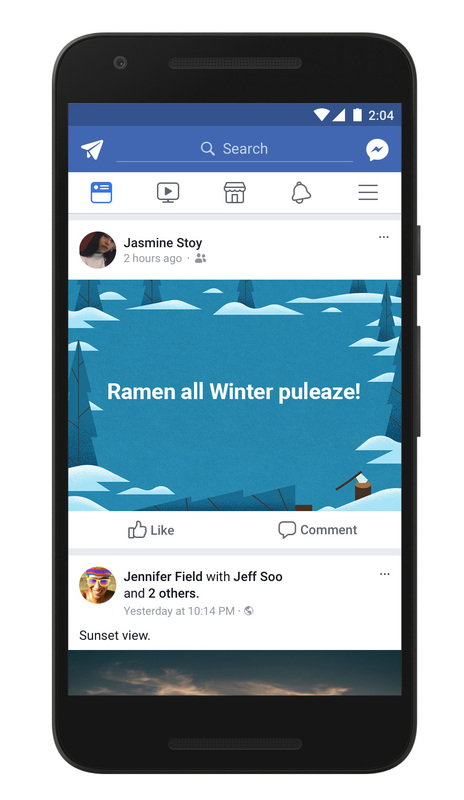 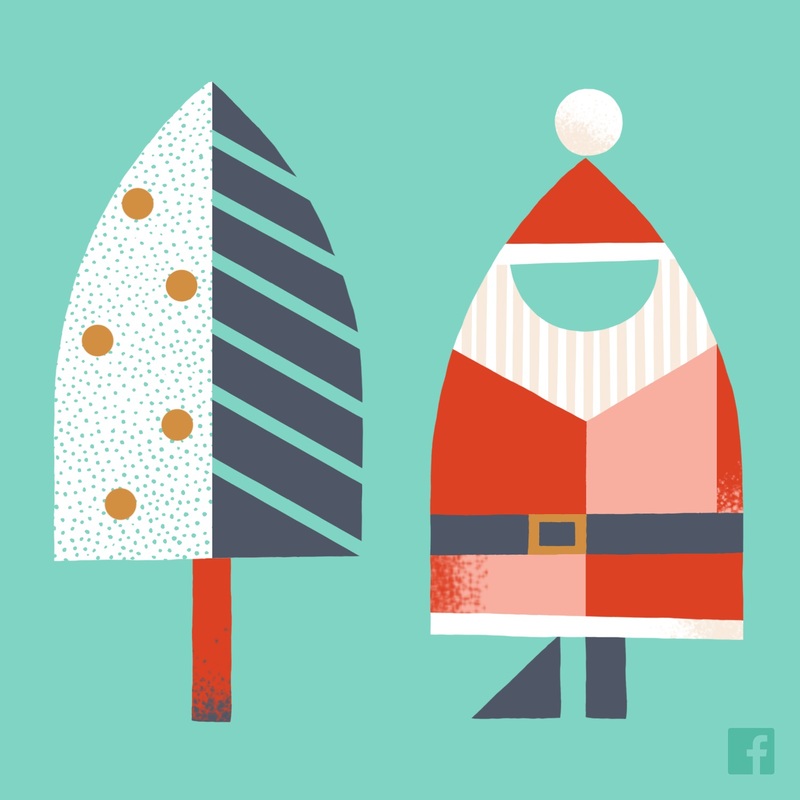 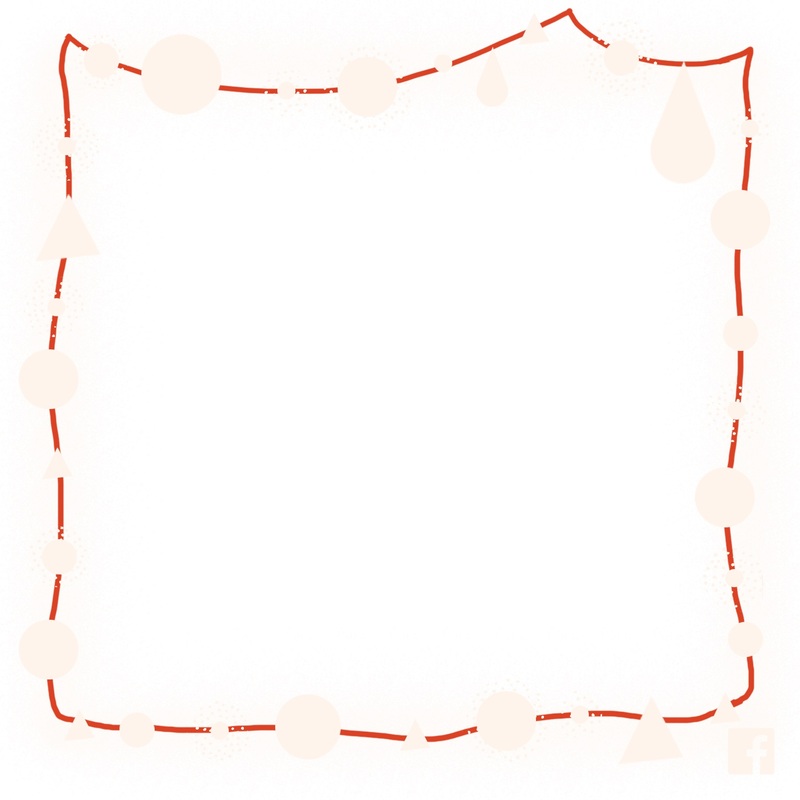 The social network also added holiday-themed backgrounds for text status updates. 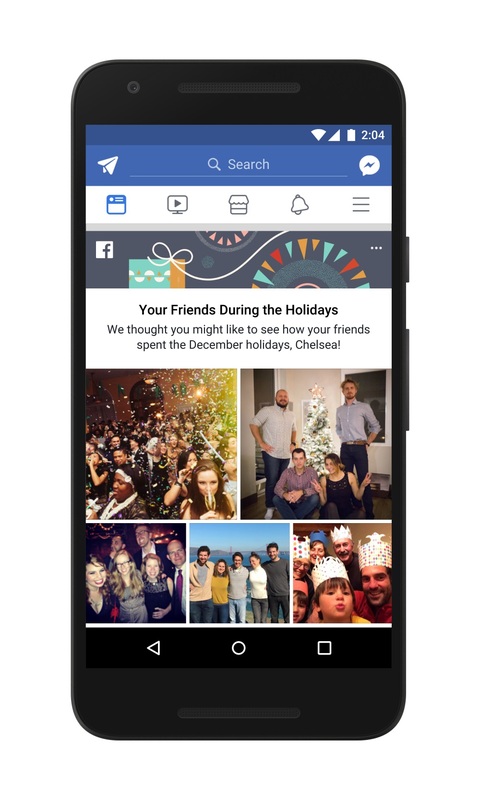 Starting Dec. 28, people may begin seeing personalized collages of their friends’ holiday photos in their News Feeds. 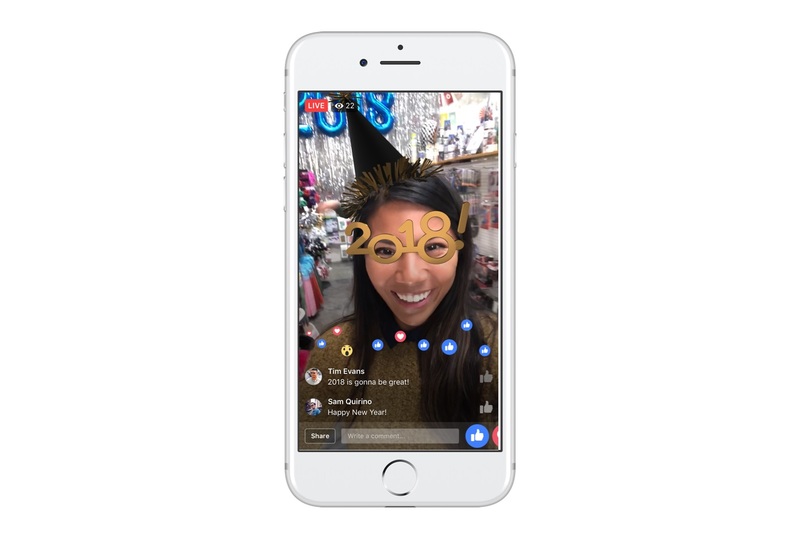 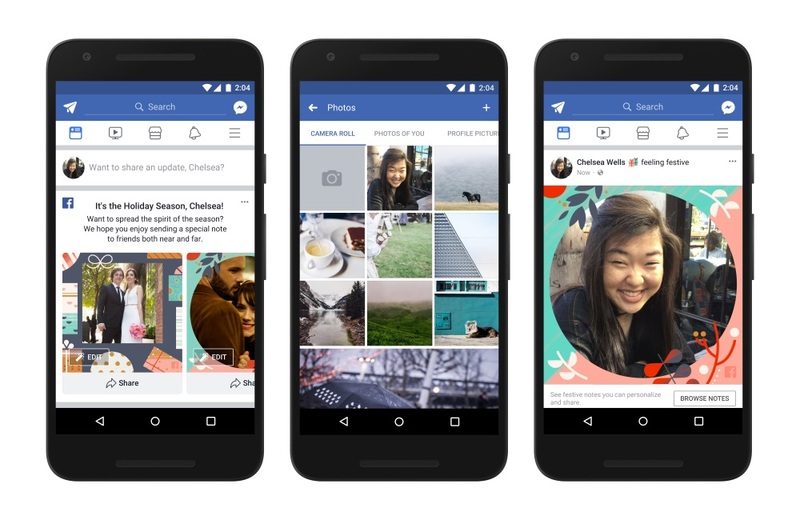 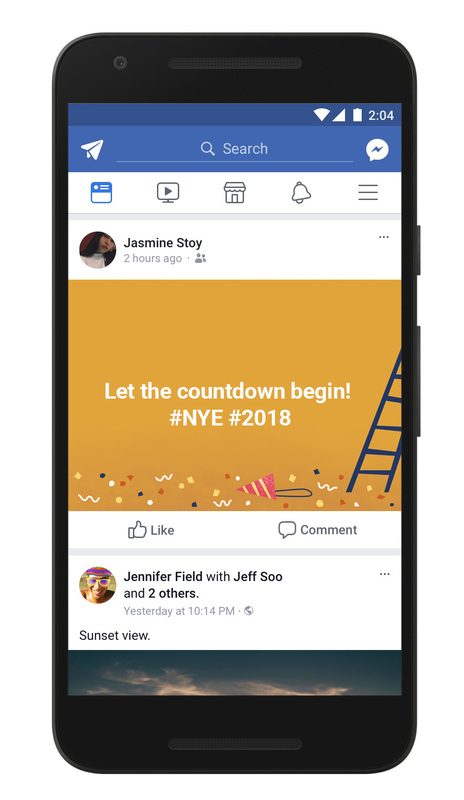 And people who document their New Year’s Eve festivities via Facebook Live will have access to New Year’s-themed effects that they can add to their livestreams.